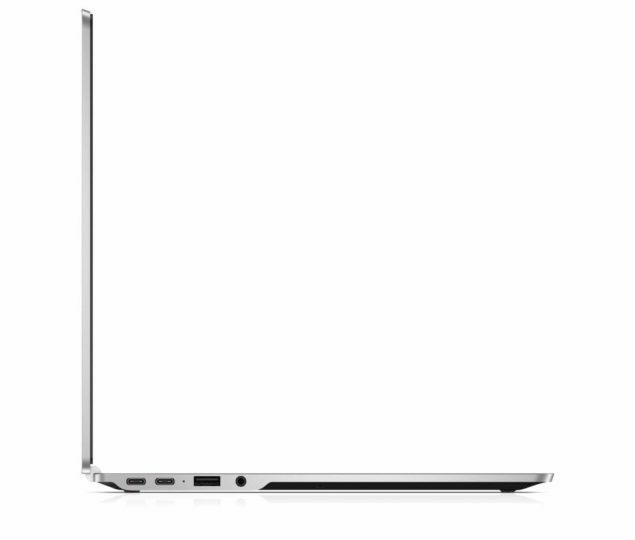 Chromebook 13 is the latest notebook that has been announced thanks to the collaboration between Google and HP. Those who want to experience Google’s Chrome OS, but do not want cheap low-end hardware to be incorporated inside such machines should definitely do a reading on what Chromebook 13 is able to offer them in terms of hardware. As the name suggests, the 13-inch Chromebook features an aluminum chassis with a soft-touch material on the bottom, and the higher end models sport a crisp resolution of 3200 × 1800. If you want to purchase a lower-end model, we are sure that you will still be satisfied with a reasonable 1080p display that Chromebook 13 has to offer. In addition, where Apple’s 12-inch MacBook comes with a single Type-C USB port, Chromebook 13 doubles on that with two Type-C USB that can be used to charge the machine, transfer data across storage and it can also be used to connect a secondary display. 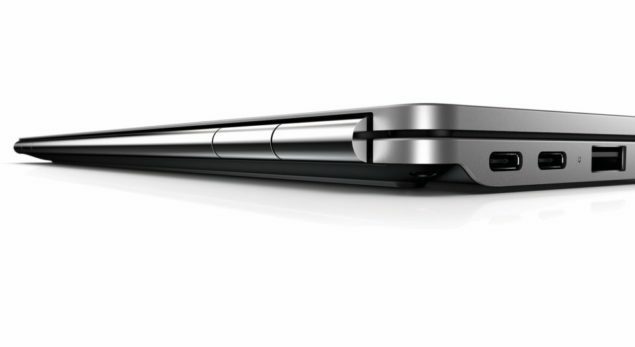 Moreover, it is with HP’s Elite USB-C Docking Station, and it includes one standard USB Type-A port for compatibility with existing accessories. The starting model will come with 4GB of RAM, and can go all the way up to 16GB, as long you will require all that memory for your day to day operations. 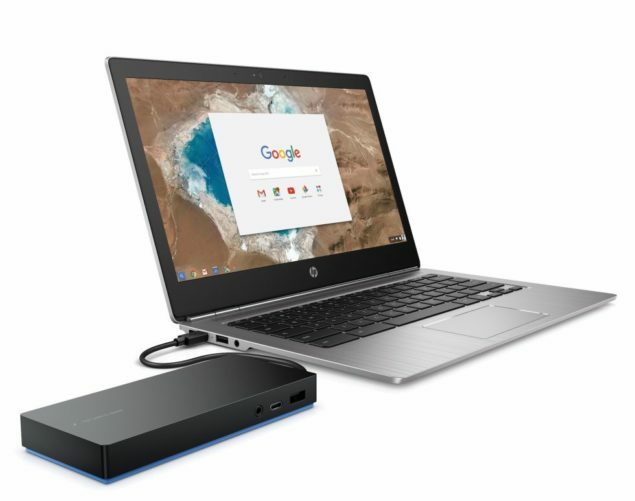 All Chromebook 13 models feature 32GB of internal eMMC storage and there is also an SD card reader included. 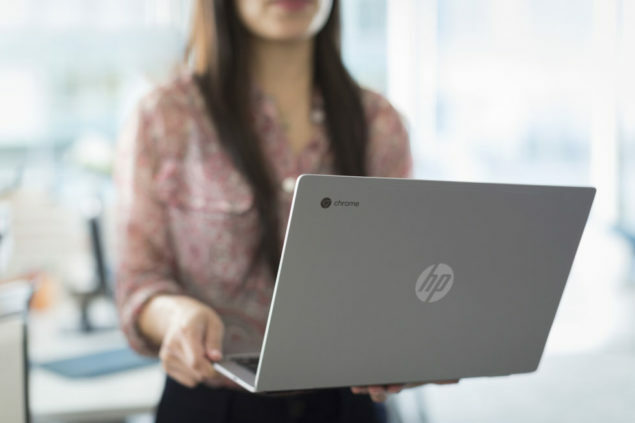 As for the processing power, HP and Google’s mobile machine features a wide range of Skylake Core M processors, with the base model coming with the Pentium 4405Y, whereas the high-end model features the Core m7-6Y75. Chromebook 13 is now available for pre-order for the price of $499 and will begin to ship to consumers during the month of May.